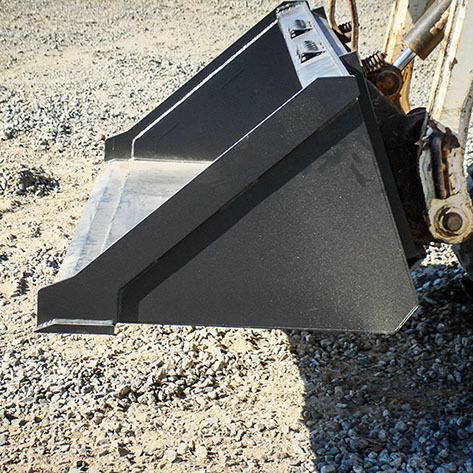 Skid Steer Buckets come in a wide variety depending on your project, whether personal or professional use. 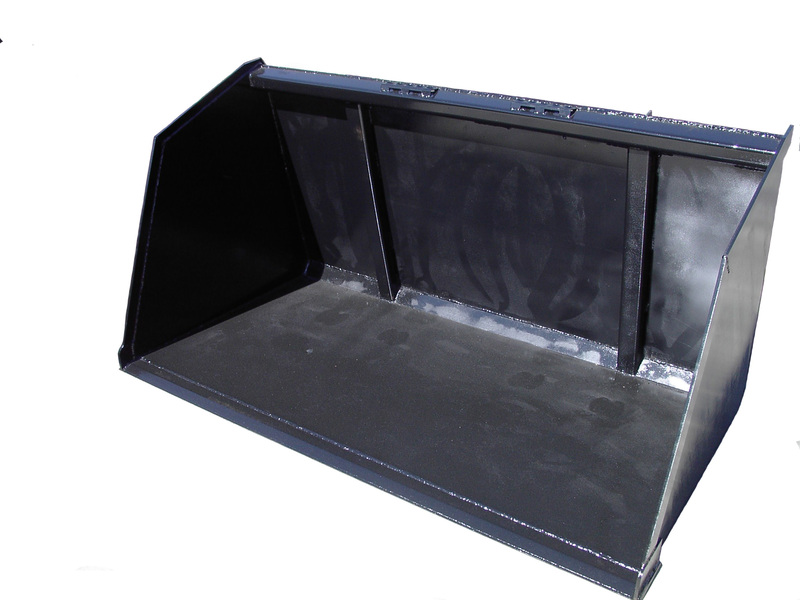 Your custom bucket can have different dimensions, teeth, bolt-on edges, etc. We also offer a 4N1 bucket that opens on the backside allowing you to perform a variety of tasks, including: dozing, leveling, picking up stones, tree stumps, etc. Our custom design isn’t just based on the project, but also on model. Make sure to inquire about the best fit for your project.